Animals as well as people that do not have a warm place to stay during the winter days, the cold can be life-threatening. There are numerous people and animals that pass away only because they do not have a warm place to stay. 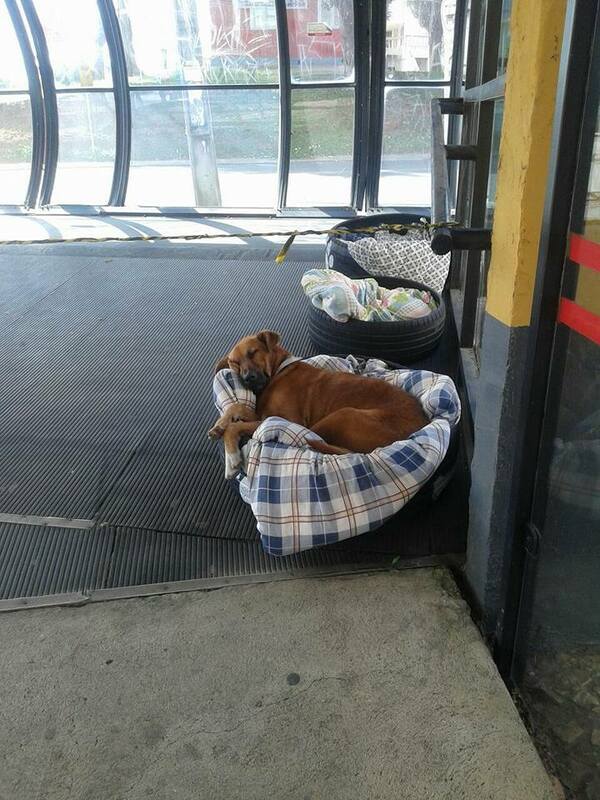 However, there are good people in this world, and employees of the bus station in Curitiba, Brazil are an example of that. They did not care if the dogs did not have homes at all or if they were abandoned. 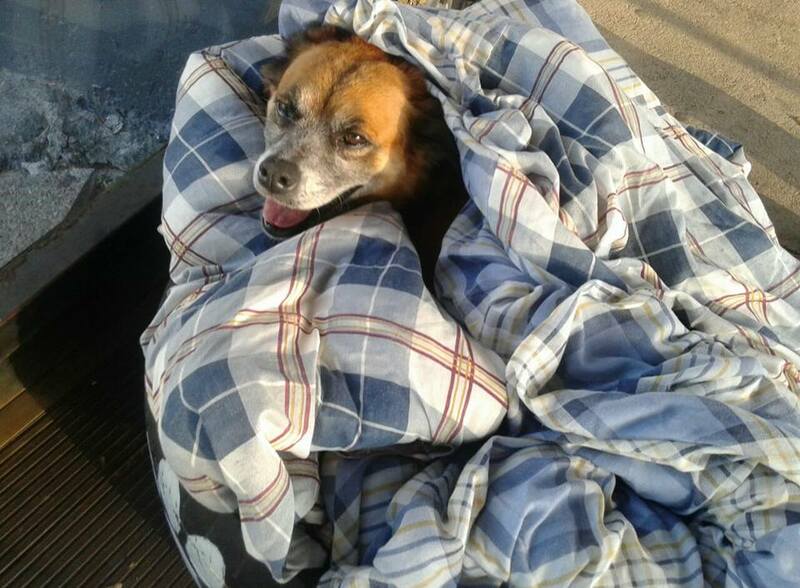 The only important thing to these people was to keep the dogs warm and safe. 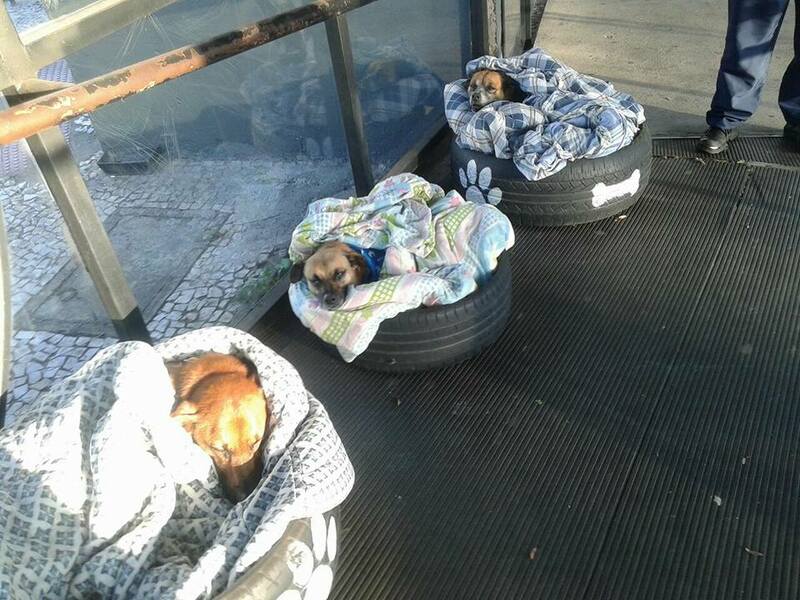 That is why they opened their heart, and doors to three homeless dogs. 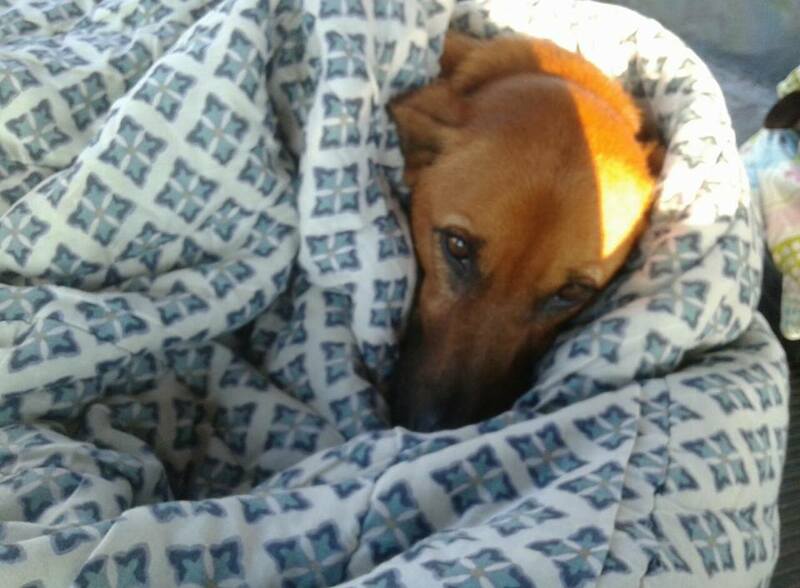 Moreover, the employees purchased new nice blankets and beds for the dogs and gave them names, so they are now called Zoinho, Max, and Pitoco. The local political, Fabiane Rosa saw this heartwarming and selfless act, she posted the story online. Since then, the beautiful act of kindness has gone viral. The politician congratulated the employees on the social network Facebook. She said that there are many companies that should be inspired by this. It may not be perfect, but at least they are safe. It is truly inspiring to take care of dogs in need, we must admit that. We should always be willing to do the right thing! Dogs, as well as people in need, deserve help and love. We have to be there for them. Something that means a little to us, it means a lot to them. All we need to do is to be willing to help.